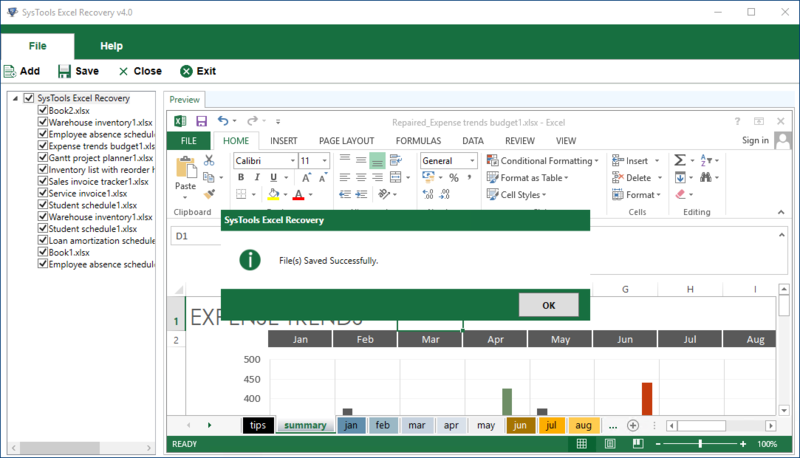 Excel Recovery software is a comprehensive tool that works for MS Excel 2007, 2010, 2013, 2016 & 2019. 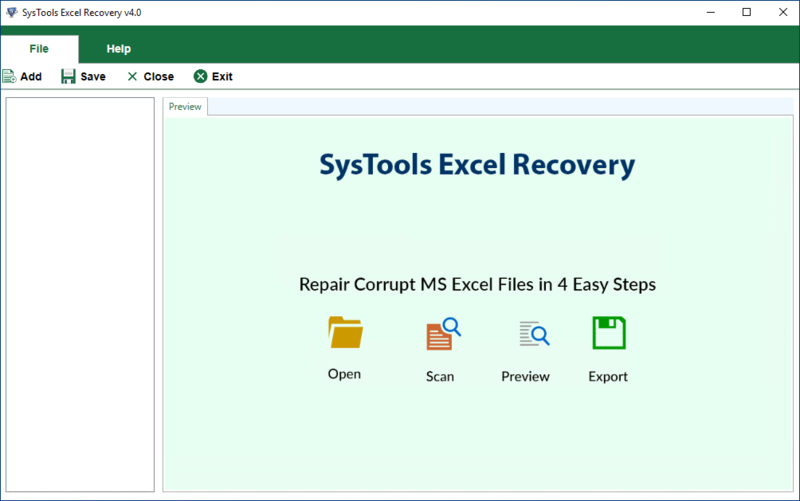 It is designed to repair corrupt Excel files and then recover the complete content in its original format. 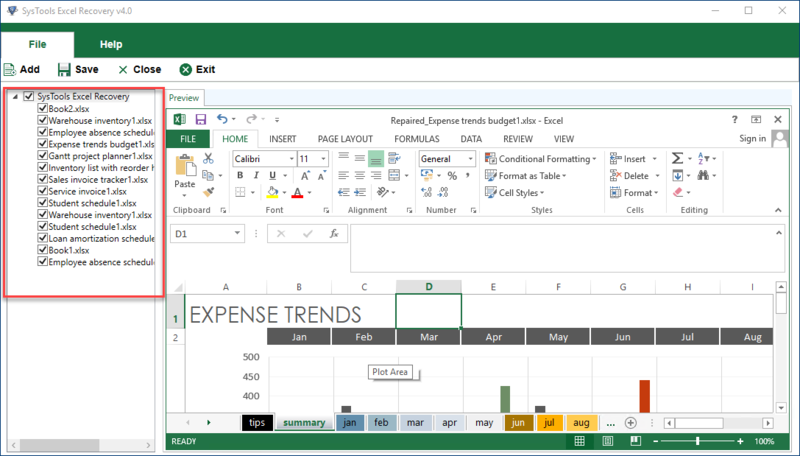 It even repairs Excel sheets that have got corrupted due to uninvited & unavoidable reasons. 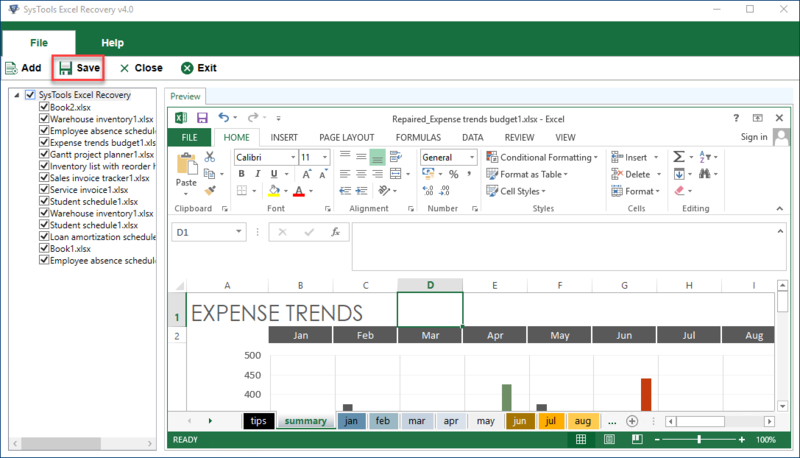 This is a utility which is fully equipped with rich graphic components that repairs any kind of damaged, crashed, infected Excel document in a hassle-free way. 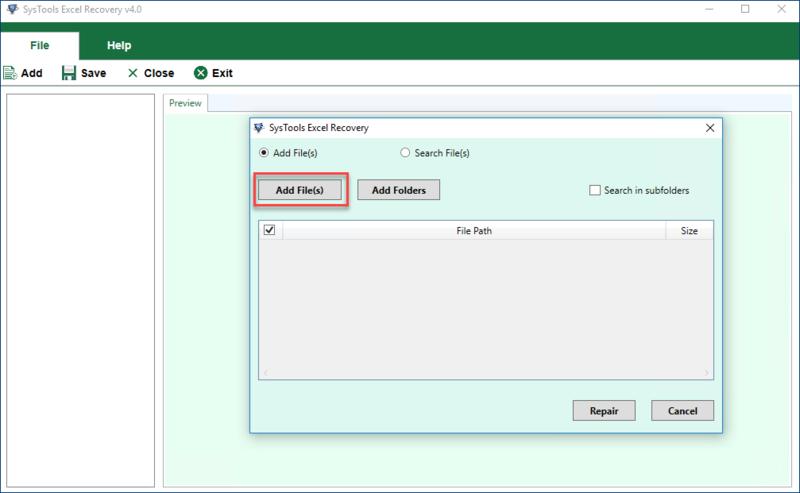 Now, click on the Excel .xlsx file to repair and click Open. The application will start scanning the selected file. © 2010-2017 www.repairexcelfile.com | All Rights Reserved.